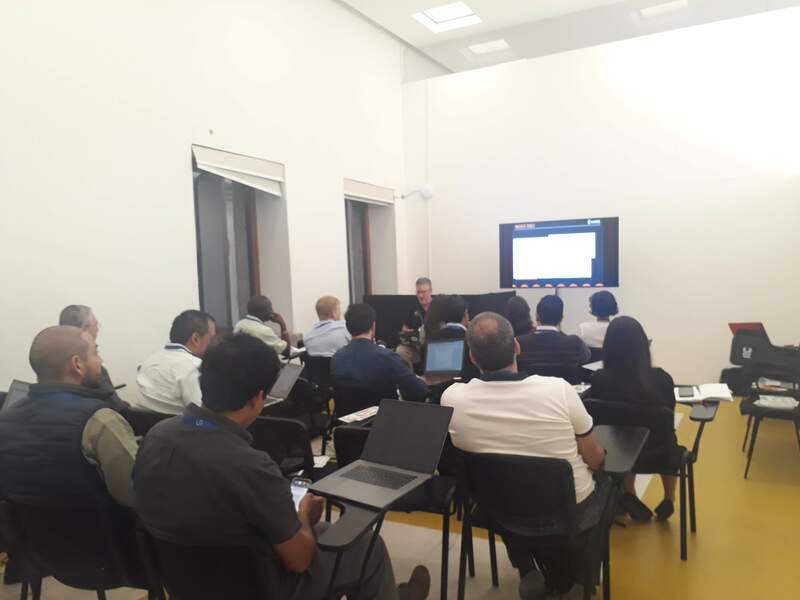 In May 2018, Kartoza (represented by Gavin Fleming and Ismail Sunni) attended Understanding Risk 2018 in Mexico City, Mexico. 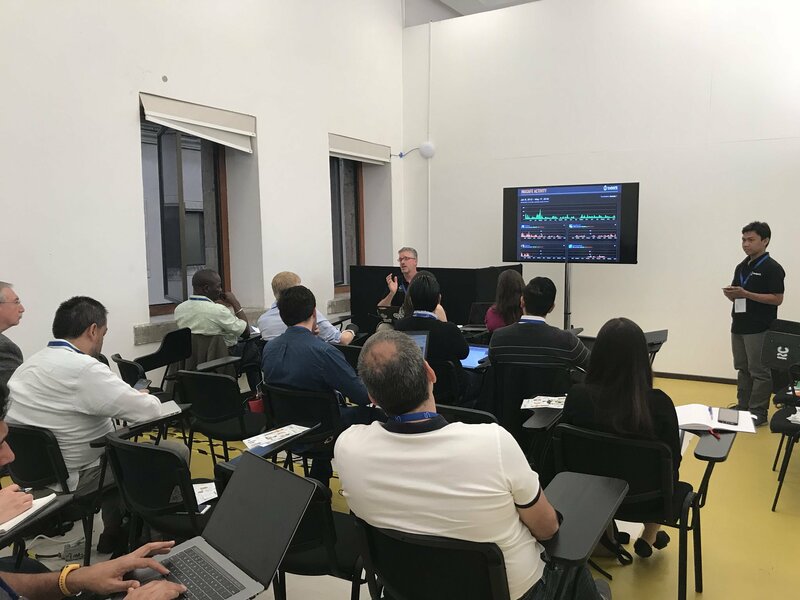 In this event, Kartoza partnered with the GFDRR Innovation Lab (represented by Vivien Deparday and Nuala Cowan) and the Humanitarian OpenStreetMap Team (represented by Mhairi O'Hara) to host a side event. 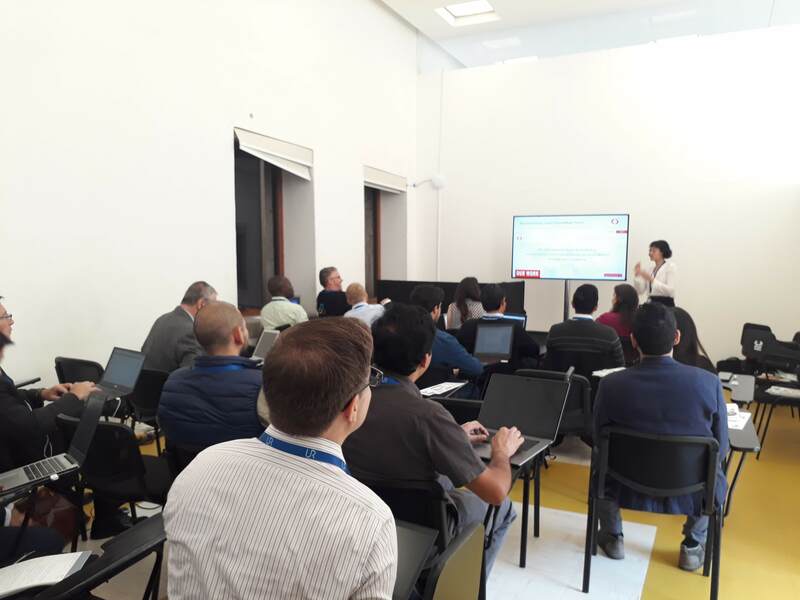 This side event was titled by "Learning Through Serious Gaming: Open Geospatial Technologies For Disaster Management Practitioners (InaSAFE)". 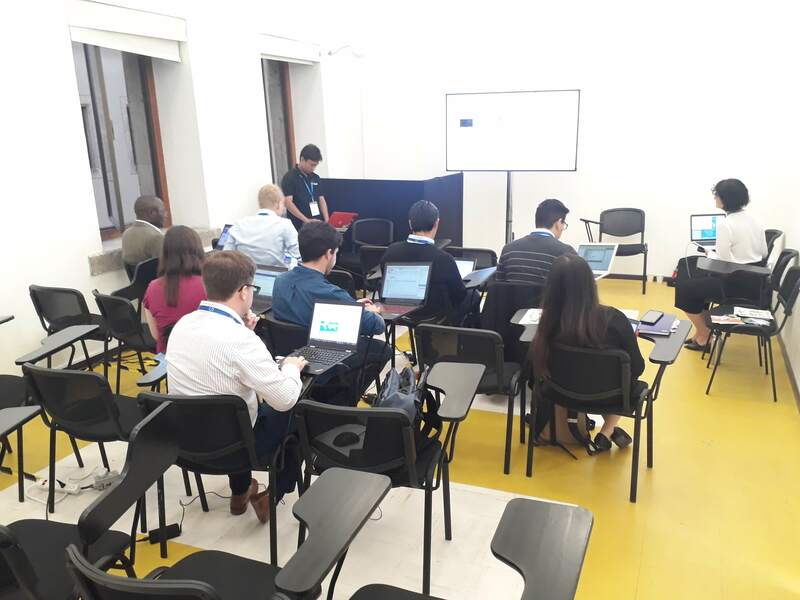 This side event consisted of learning good practices around open data for resilience, learning tools to help identify, map, visualise and understanding risk and lastly playing a 'serious game' to experience sharing open data, analysing a realistic problem and competing to build the best solution. In the first session, Mhairi introduced Humanitarian OpenStreetMap to the participants and how its activities relate to disaster management. 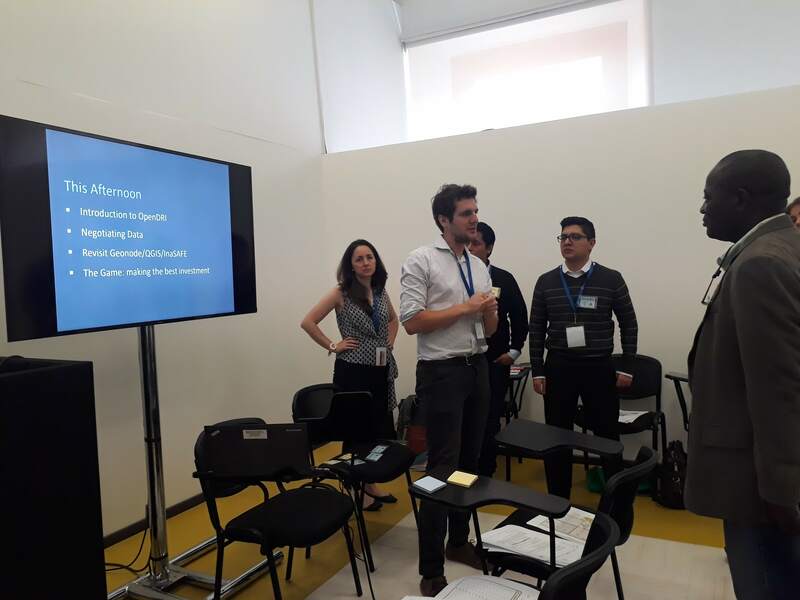 Also in the first session, Gavin introduced the InaSAFE project including the concept behind InaSAFE, what InaSAFE can do in disaster management, an overview of tools in InaSAFE and how people can use and develop InaSAFE. Mhairi explains about OpenStreetMap and how it helps in disaster management. After a break, we continued with the workshop to get our hands dirty with QGIS, GeoNode and InaSAFE. Gavin helped the participants learn more about QGIS and GeoNode. QGIS is used as the platform to create, edit, visualise, analyse and publish a geospatial information, while GeoNode is used for geospatial data sharing. I showed the participants how to run an analysis in InaSAFE. There were many interesting questions about the capabilities of InaSAFE. Most questions were already covered by InaSAFE's features. Unfortunately, since the time was limited, we didn't go into more detail. If you are interested, you can find all the modules for the workshop (and more modules if you want to learn more) in our InaSAFE Changelog Modules. For the QGIS, you can get them from the QGIS Changelog Modules. There are also modules for GeoNode in the GeoNode Changelog Modules. After lunch, Nuala and Vivien lead the session with their Serious Game. In the Serious Game, participants were asked to do some investments in schools potentially affected by a flood. The participants can use InaSAFE to help them determine which schools could be flooded. 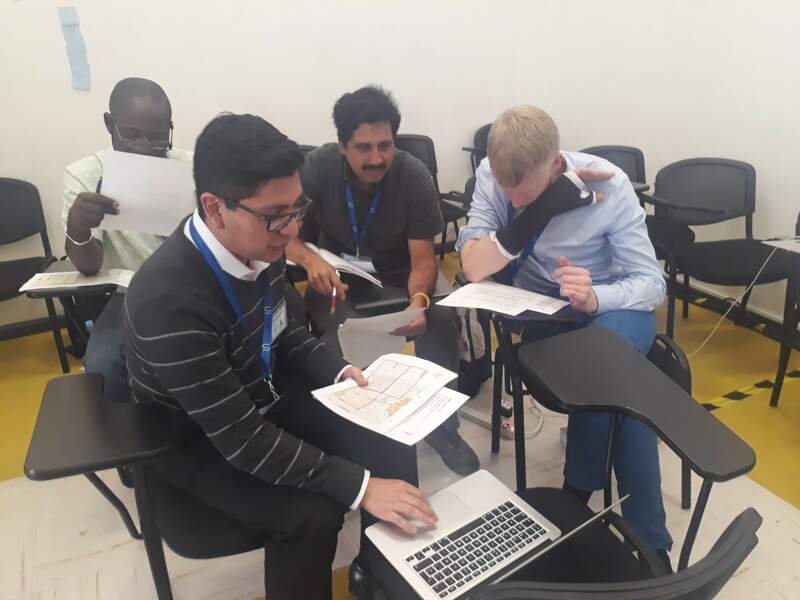 Participants could also download some data from the GeoNode that had been set up. It was a fun game and the participants could experience a realistic case of disaster management. Vivien and Nuala explain about OpenDRI and The Game.